This California-based company is now offering a line of wearable monitors to help you keep fit. 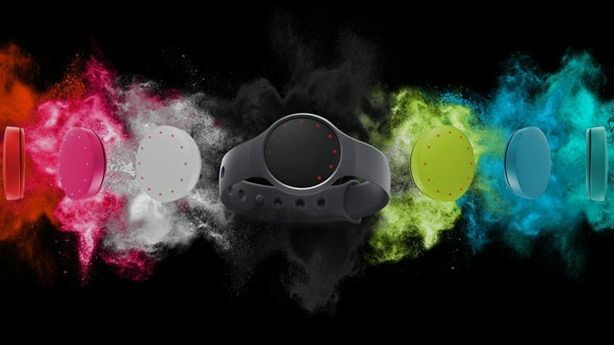 Misfit has just announced its second wearable product called Flash, a waterproof fitness and sleep monitor for under £50. The device measures your sleep and activity, and shows your progress toward your daily goal with the push of a button. Flash can sync with smartphones, including iOS devices, Samsung Galaxy, Android and Google Nexus. Crafted out of a soft-touch plastic, it's comfortable and durable, and waterproof to 30 metres. Like its predecessor the Shine, it doesn't require charging and can be worn anywhere, like the user's wrist, lapel, shirt, trousers, shoes, lapel or keychain. It also comes in a range of colours. “Flash is the only fully featured activity and sleep tracker in the world for under £50, making it incredible value,” said Tim Golnik, VP of Product and Design at Misfit. Shine was launched in late 2013, and is now available in over 40 countries. Misfit was founded in 2011 by Sonny Vu with John Sculley, the former CEO of Apple and Pepsi, and Sridhar Iyengar, co-founder and former CEO of AgaMatrix. Flash will be available in Currys and PC World from mid-November.